We supply Holography Machinery to produce holograms from hologram master shooting to die-cutting, includes hologram master shooting system (2D/3D master and Dot-matrix master), recombination machine, electronic forming machine, hologram embosser, laminator and die-cutting machine.  We offer best hologram techniques transfer and training. 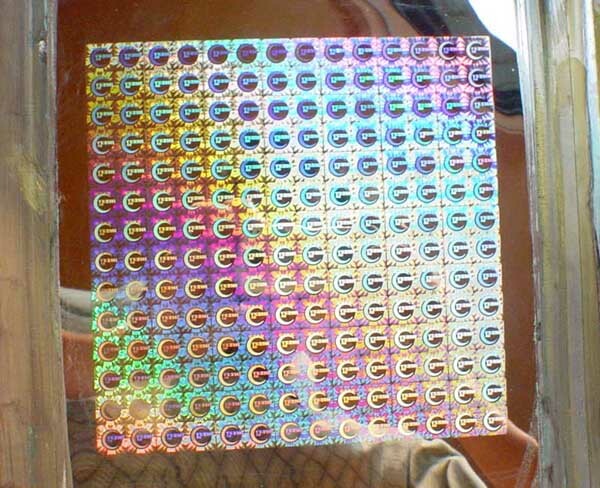 Following is information of whole set of Holography Machinerys to produce holographic sticker from master origination shooting to final hologram sticker die-cutting. Most machines are also used in producing hologram film and hologram hot stamping foil. We list machines to make holographic sticker and hologram film (wide web soft hologram embosser) bellow.